This morning I've received an email from Envato. 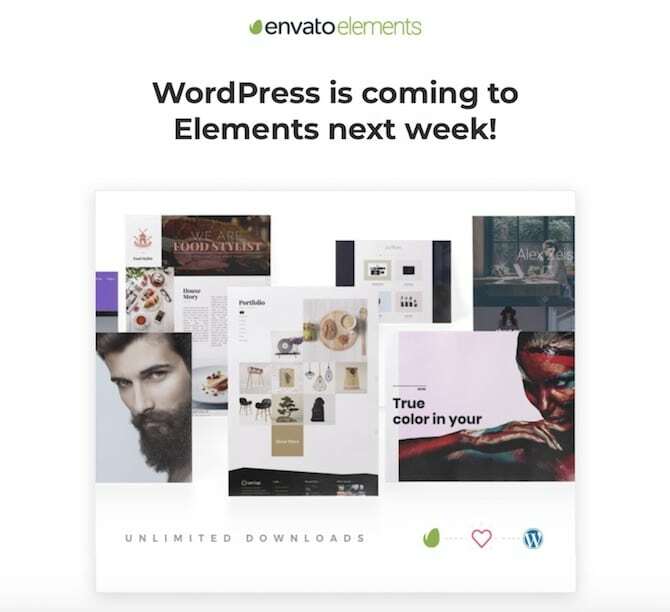 It's an announcement that starting next week Envato will include WordPress products in their annual subscription plan at Envato Elements. This certainly is great news for Envato and a huge upgrade to Elements. However, it also may be seen as a new highlight in the race to the bottom within the WordPress economy. It will be interesting to see how this will affect sales on ThemeForest on the long run. In 2016 Envato, the company behind ThemeForest, CodeCanyon and other popular marketplaces for digital products, introduced Envato Elements. It's a subscription service where customers can download unlimited digital products like stock photos, fonts and other assets for a single monthly fee. Customers pay as little as $29 / month to have instant access to thousands of digital products. They also can cancel their subscription at any time. While this business model seems fine for non-support intensive products like stock photos, Envato now starts to add software products like WordPress themes and plugins. It's not clear yet how support will be handled for these products. But in their announcement in June 2017 Envato said that support won't be available for products delivered through Envato Elements. It's questionable if customers will understand why they don't have support included for their purchased product. This may even lead to frustration and negative PR for the affected theme or plugin authors. 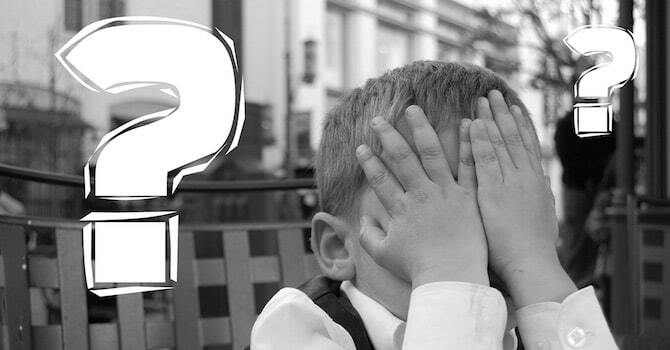 How will this change affect authors on ThemeForest and CodeCanyon? It's probably too early to tell how this will affect the sales on ThemeForest and CodeCanyon. However, when checking the feedback on the announcement in June, many theme and plugin authors seem to be deeply concerned. 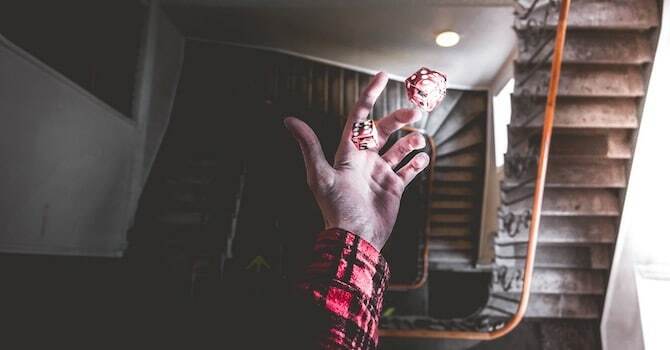 In my interview at Indie Hackers a while ago, I already stated that it may not be a reliable business strategy to make your business dependent on 3rd party marketplaces. This now seems to be more true than ever before. We're neither selling our WordPress themes on ThemeForest nor on Envato Elements. Therefore, I can't tell if it's still worth it. However, I've spoken with quite a lot of ThemeForest authors recently and most of them are suffering from declining sales. This is not only because of the saturated market environment, but also because of the fact that Envato keeps introducing changes which not always seem to be in the best interest of their authors and contributors. Some authors at Envato are also complaining about the fact that since Envato Elements has been introduced, Envato is heavily promoting it with banners on top of their popular marketplaces like ThemeForest. This actively drives customers away from ThemeForest or else, in favor of Envato Elements. Even the affiliate program for Envato Elements is separate. That means the millions of online marketers who are driving traffic to Envato for years, won't get commission if customers go for Elements, unless they sign up for Elements and change their affiliate links. Question: Is Envato actively killing their marketplaces in favor of Envato Elements? How will this affect the WordPress economy? We've been around for quite some years now and the market environment definitely has changed a lot. 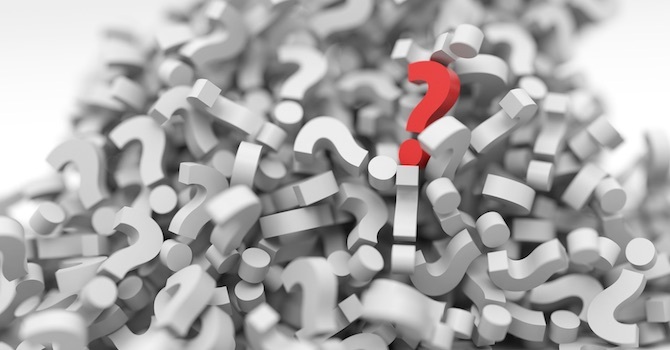 Scott Bolinger recently published a great post on Post Status about why the WordPress product market is completely different now. At least when it comes to WordPress themes, the market is heavily crowded and saturated. It has become extremely time consuming and expensive to market a WordPress theme in order to attract a decent number of users. On the other hand large corporations like Automattic, Envato or else are treating WordPress themes like a commodity which are available at very low cost. At the same time they're making millions with their own products and subscription services. I'm not sure if this is adequate if you consider the huge amount of time and efforts it takes to develop, maintain and support a reliable WordPress theme on the long run. Some would argue that rather than having a race to the bottom, prices need to increase to make it a fair market environment for everyone. There seems to be a trend to sell off WordPress theme and plugin authors in favor of 3rd party monthly subscription services offered by large corporations. A recent example was Automattic offering unlimited themes as monthly subscription in Jetpack and now Envato offering basically everything as unlimited download at low cost. While many independent developers are having a hard time to convince customers that developers need to be paid adequately and that product development, support and maintenance is highly time consuming, others are doing all they can to educate customers that WordPress products are cheap and not worth paying a decent amount. It seems many small and independent WordPress businesses will probably soon have a hard time to succeed. “Winter is coming”, not only because it's actually the time of the year. It's also due to the fact that the market environment is fundamentally changing. There is a saturated market environment, large corporations have started doing aggressive marketing at the expense of those who made them large and then there is the controversial Gutenberg project, which made quite a lot of developers question the future of WordPress as a professional CMS. Where do you see the WordPress economy in 3-5 years? How do you feel about these changes? It would be interesting to read how you're doing, especially if you're a WordPress theme or plugin author who's been around for a couple of years. Do you feel that the market environment has changed? What do you think of Envato Elements including WordPress products? How do you see the WordPress economy affected by large corporations or Gutenberg? I would love to discuss this with you in the comments. An absolute ZERO of ThemeForest authors will benefit from this, so I guess there’s no such thing as loyalty. Instead of taking a cut from sales, they now want to get all the money and maybe share a small piece of the pie. From partner to overlord. Awful. Hi Michael, We have been selling from our own site since 2012 & I am happy we went that way after spending 1 month with Envato. This is a worrying move from Envato & Automattic both. I guess if theme & plugin developers don’t find it lucrative (or sustainable), they will move away & switch platforms. But it’s also true that businesses will need support. If Envato says those products in Elements won’t be supported, I don’t think it will be received well. As for Gutenberg, I haven’t yet explored it except some of those reviews on the plugins page. But looking by what people are saying, it is bound to raise questions. One question here, how will the financials work if a customer purchases a membership with Envato Elements? How will the plugin or theme author be paid for that? Hi Vishal, thanks for chiming in. From what I know they have some kind of ‘Subscriber Share’ model for Envato Elements. That means you share the subscription price with other developers based on what products the customer has downloaded in a month. So you can earn a few bucks, a few cents or even nothing per subscriber, you don’t really know and you need to trust the data provided by Envato. I saw that model & it looks complicated plus unfair to the developer. I am not sure if this will take off well. It eventually could pull off more devs out of Envato to other marketplaces or start selling from their own sites. Yeah, unfortunately there are, ever after several years, not really alternative marketplaces to Envato. I think that’s one of the reasons why they can have such a developer unfriendly payout structure, they basically have a monopoly. Though, it’s also a chance for others to do it differently. If you nowadays start a new WordPress theme or plugin business, you usually will have a hard time to gain traction, unless you invest lots of time and money. The problem is, many small shops don’t have that time, money and resources. That means they need to rely on these marketplaces which will eventually put them out of business again, if the marketplaces change their terms or business strategy at some point. I do have a product on CodeCanyon but this is mainly for marketing reasons (to get an additional eyeballs, so to speak). It is really hard to make a living just from CC, and with the new changes it will be nearly impossible. Hey Greg, many thanks for your thoughts and feedback. Could you help me understand how Automattic is part of this worrying move? Hi Matt, of course Automattic isn’t part of anything that Envato does. What was mentioned in the article is that there seems to be a trend where corporations which own already a large piece of the pie introduce subscription services to offer users “unlimited” themes or plugins for download at low cost. Automattic was mentioned because you start doing this with Jetpack as well, though, it’s worth mentioning that your terms at least are better than what I think Envato is introducing. While the market for some of these products is already saturated and many small theme & plugin developers are struggling to succeed, this trend is worrisome. In addition there is Gutenberg, which turns out to be a huge uncertainty for developers or agencies and there currently is no reliable way for WP businesses to plan ahead. The problem is, while independent devs and theme shops are trying to educate customers that WordPress themes or plugins have a cost and that developers need to be paid reasonable, these subscription services treat these products as a commodity. I think this doesn’t honor the huge amount of time, money and efforts developers put into their products, while also supporting and maintaining these properly. It educates customers that these products are cheap, replaceable and not worth paying. While the companies which offer these subscription services make a lot of money, the developers are left with a small piece of the pie. This piece also seems to get smaller and smaller for independent businesses in recent years. This wouldn’t be a problem if the market wouldn’t be dominated by a few large players, but due to the fact that Envato still is market leader, it attracts a large number of customers who don’t know better (who can blame them?!). In the end this whole trend of centralization may hurt the WordPress economy on the long run. It takes away the freedom from developers to price their products reasonably and have their own business strategy. Of course businesses can still charge more for products or services, but it’s questionable if that will be competitive if at the same time large corporations offer hundreds or thousands of WP products for the same amount or even less. 3 years ago, my plugin was rejected by Envato. It was painful to swallow because I spent close to a year building it. In hindsight, I am glad they did. I have since built a loyal customer base who I know and can communicate directly with. And sales too have been great, more so since I get to keep everything (after tax). Hi Collins, thanks for sharing your experience. You’ve actually mentioned an important aspect which I didn’t cover in the article. If you’re selling your products on a 3rd party marketplace, then you don’t “own the customer”. It’s basically a customer from Envato, Mojo Marketplace, Creative Market, Automattic or else, not yours. This highly limits your own marketing capabilities and the way you can build your own brand. 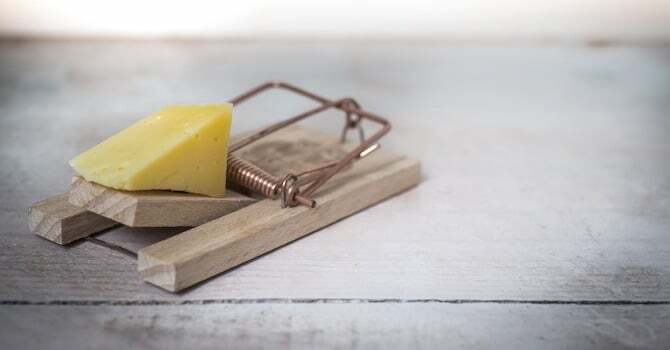 In addition marketplaces tend to send regular offers to their customers, where customers may even abandon your product just because they’ve received an interesting offer which involves the product of your competitor. On the other hand, if you’re selling through your own website or shop, the customers are yours. You can experiment with marketing, send out your own newsletters, offer upsells or upgrades and you’re solely responsible for customer satisfaction and brand building which usually pays off much more on the long run. At least, if done properly with continuity and passion. Hi Michael, If I buy the annual plan on Envato Elements, am I able to download WordPress themes from ThemeForest? Hi Jazib, while Envato Elements and the ThemeForest marketplace both are brands from Envato, these still are two completely different things. From what I know you can only download the products from Envato Elements. That means you’ll only have access to WordPress themes from developers who have made their products available on Envato Elements. You won’t have access to all WordPress themes from ThemeForest if you purchase an annual plan on Envato Elements. I think it’s a good thing that ThemeForest authors can decide not to list their themes on Envato Elements. I don’t expect that we’ll see many popular themes listed there anytime soon.